Today, computer graphics is a field with cultural and societal importance beyond the dreams of the early SIGGRAPH pioneers. 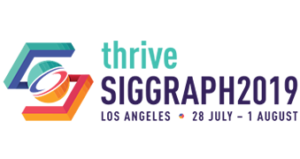 Indeed, much SIGGRAPH research over the years has made the journey from esoteric laboratories to the everyday lives of millions of people. This has become possible because advanced high performance graphics systems, once costing millions dollars and the province of flight simulators and a few national centers for research, is now available to anyone with a personal computer. Siggraph is pleased to award Dr. David B. Kirk the 2002 SIGGRAPH Computer Graphics Achievement Award for his key technical role in bringing high performance computer graphics systems to the mass market. Dave has been involved in graphics hardware and algorithm research for almost two decades. After receiving training at MIT in Mechanical Engineering, receiving his BS and MS degrees there in 1982 and 1984, he joined Raster Technologies working on the Raster Tech Model 1, Model 1/25, and Model 1/80, which offered z-buffering and shading in firmware. In 1984 he joined Apollo computer. Along with Doug Voorhies and Olin Lathrop he coarchitected one of the outstanding graphics workstations of the day: the Apollo DN1000VS, the first workstation to offer hardware texture mapping. Dave has also published extensively with collaborator James Arvo, researching algorithms for ray tracing acceleration, object oriented ray tracing, and global illumination. He has also edited Graphics Gems III. In 1989 Dave went back to school at Caltech, earning a second MS and a Ph.D degree in computer science. His thesis “Accurate and Precise Computation using analog VLSI, with applications to Computer Graphics and Neural Networks” was completed in 1993. He then joined Crystal Dynamics as a computer game developer. David says “It was in this job that I developed a passion for the mass market, and bringing graphics to the world.” To accomplish that vision, he joined NVIDIA in 1996. There he drove development of the RIVA128, the RIVA TNT, the GeForce, the GeForce2, GeForce3, and GeForce4. 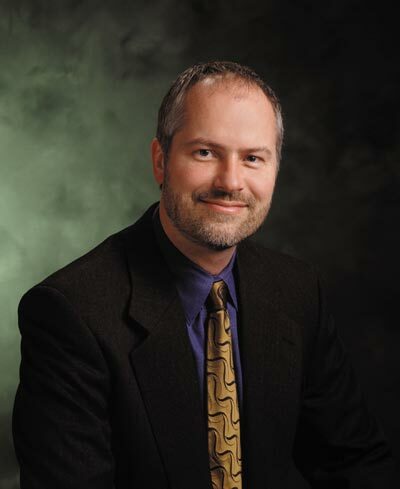 Today he serves as chief scientist and VP of architecture at NVIDIA. Dave’s vision, dedication to that vision, and achievement in realizing it has influenced the world and computer graphics’ place in it. Please join us in congratulating him.